This undated file photo was released by the Duke and Duchess of Cambridge of Prince George, before celebrating his fourth birthday. The picture was taken at Kensington Palace in London at the end of June by Chris Jackson, Getty Images Royal Photographer. 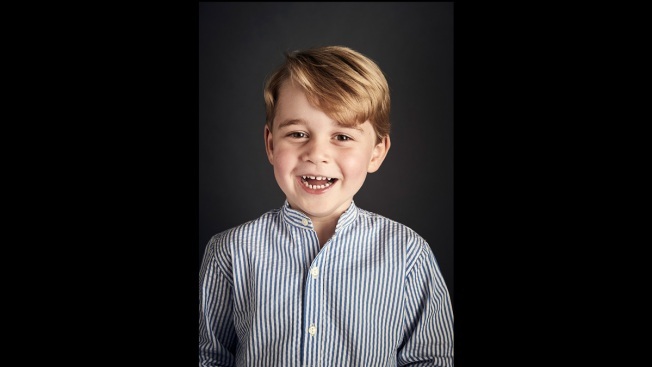 At just 5 years old, Prince George is among the top 30 best dressed in Britain. 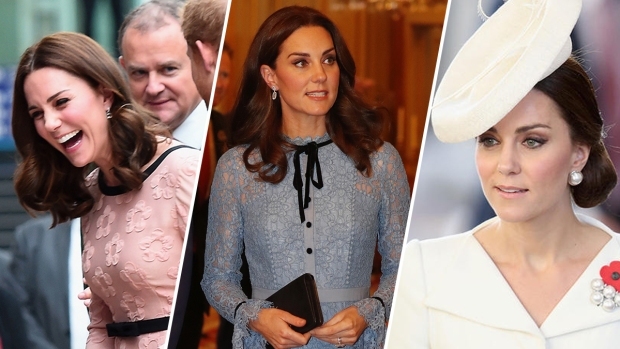 Tatler magazine included the young royal in their annual list, alongside celebrities like Harry Styles and The Queen of England herself. And, really, that comes as no surprise, Today.com says. Despite being third in line to the throne, George is already a king when it comes to fashion. His classic-cut shorts have become his signature style, with some describing the look as "Christopher Robin chic."